All 2019 Flag Officer assignments for the U.S. Navy. 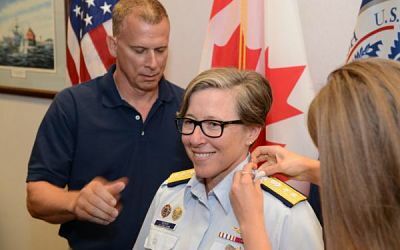 Flag Officers in the Coast Guard or Navy carry ranks of Rear Admiral (above the rank of Captain), Vice Admiral, or Admiral, and have an O-7 pay grade and above. To be Announced. There have been no Flag Officer Assignments made in 2019 thus far.